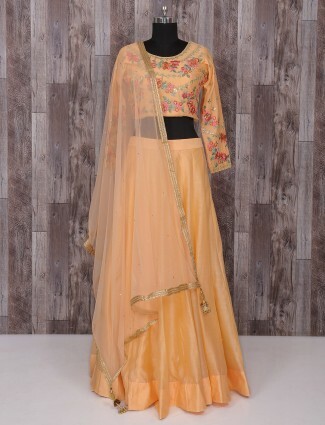 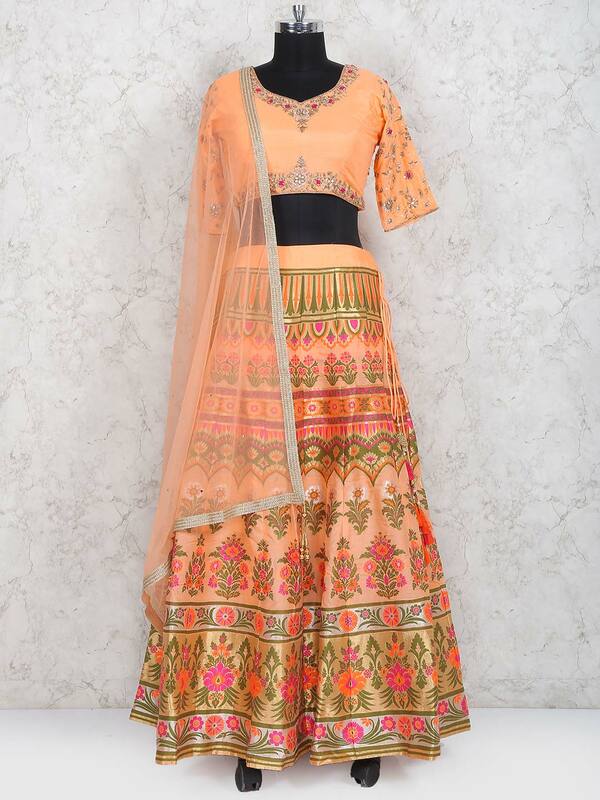 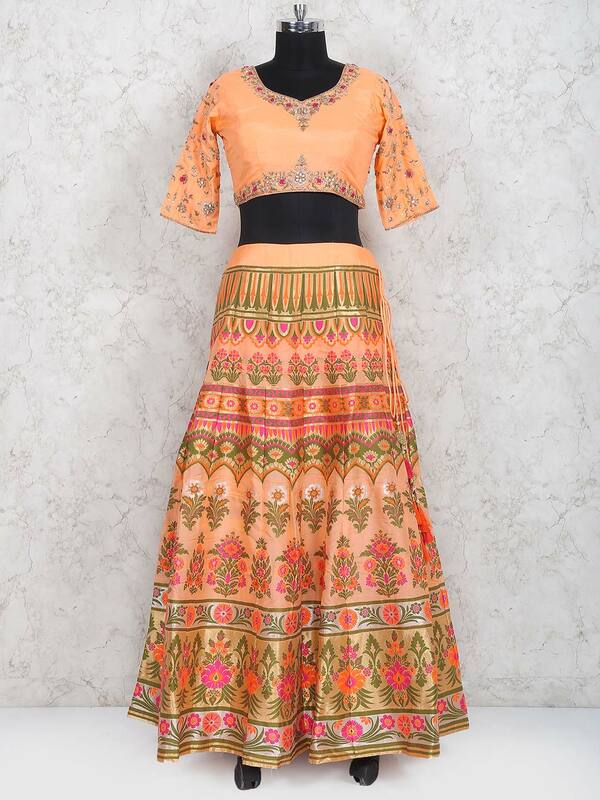 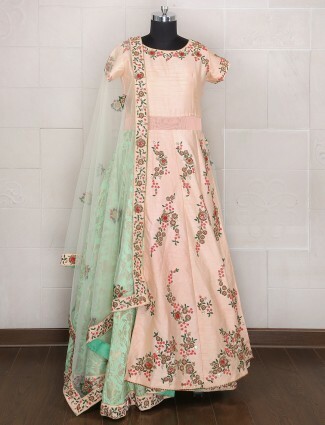 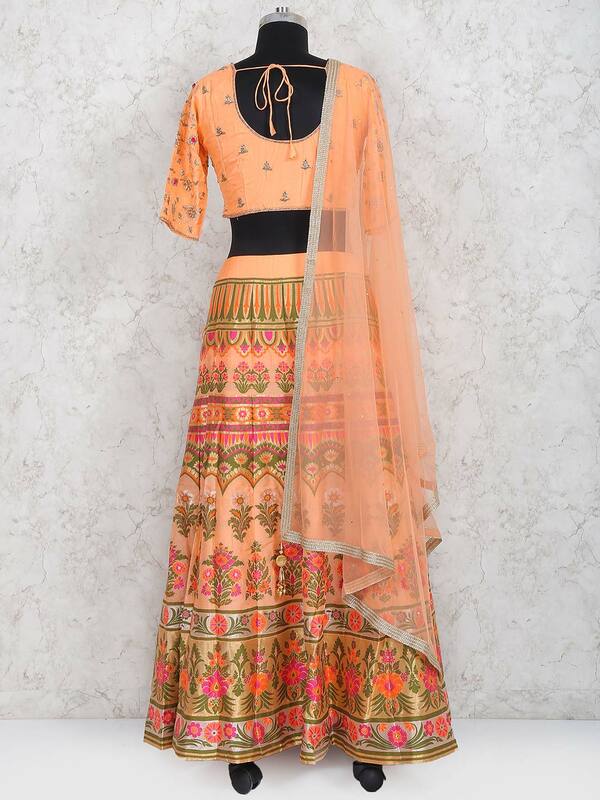 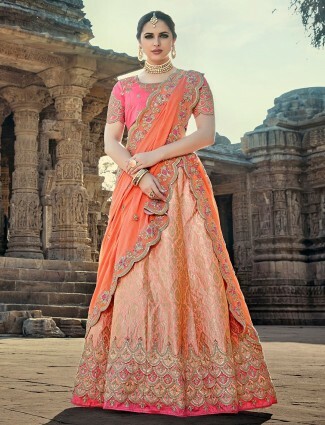 Get best ethnic look in festive occasion by wearing this peach hue pretty lehenga choli. 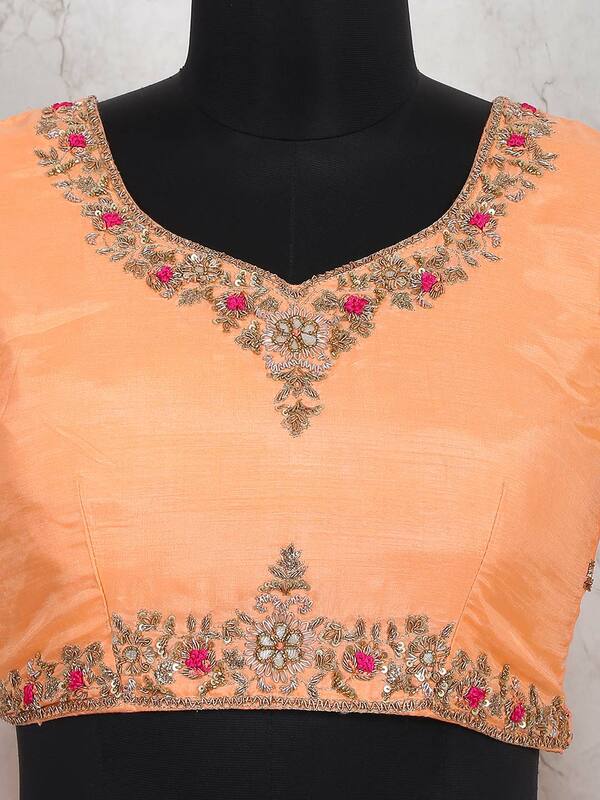 Decorated with zari, zardosi and sequins work over all. 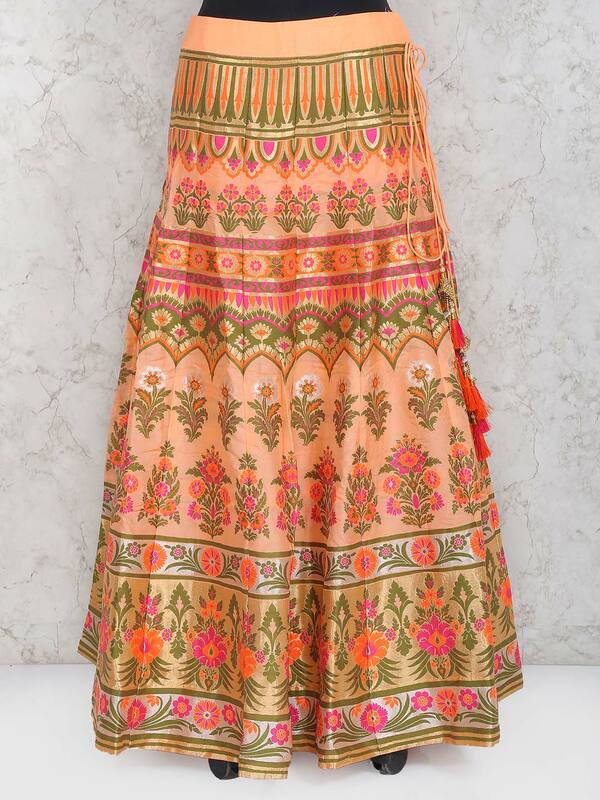 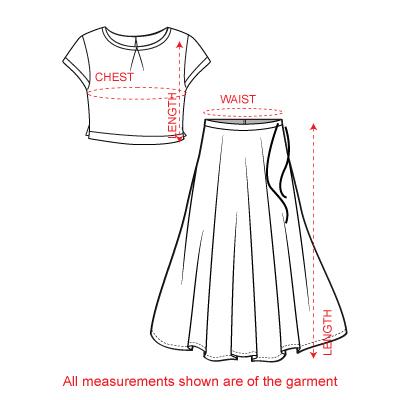 It features sweetheart neck and elbow sleeves design. 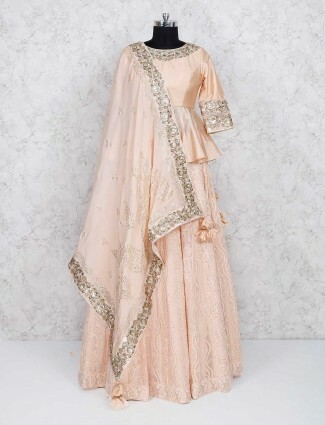 It comes with matching dupatta.